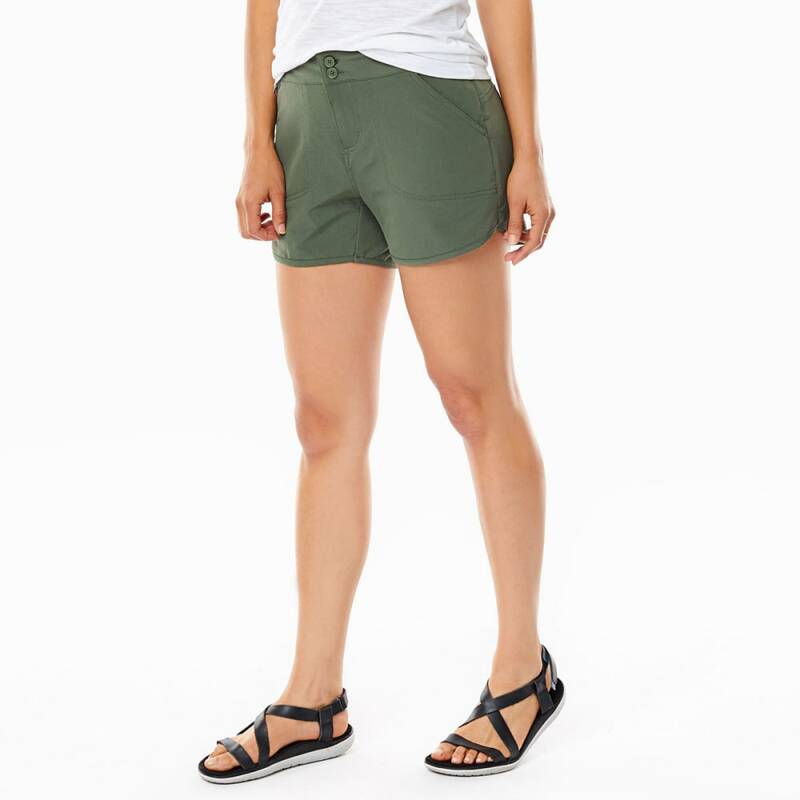 Adventures take a winding path – through paved city streets, rocky trails, rivers, and oceans. 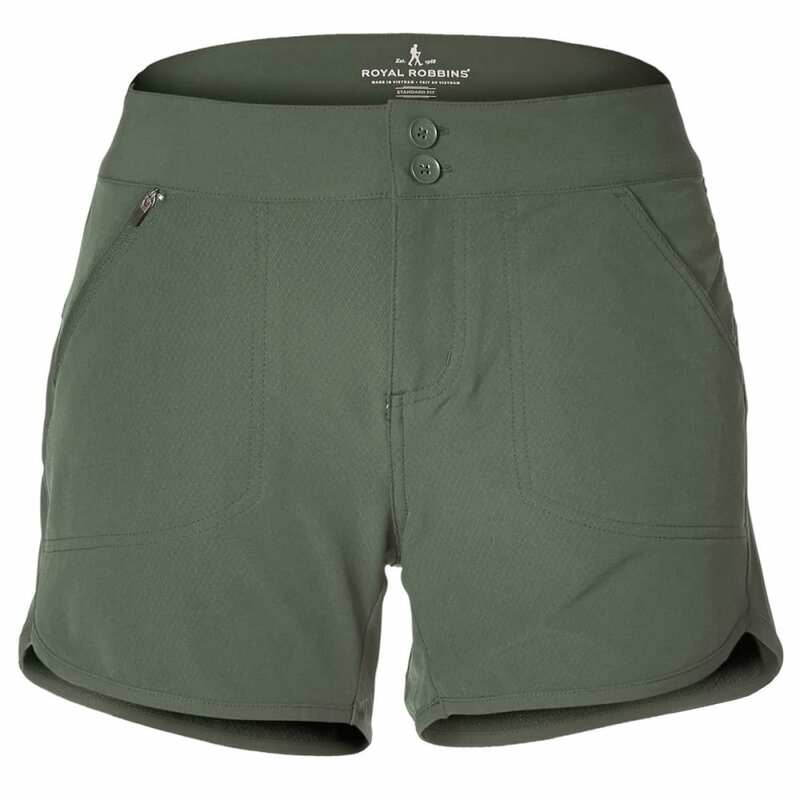 Anticipating every step, these Royal Robbins shorts use a versatile, adaptable land-to-water design incorporating stretch materials and quick-dry properties. The result comes along through every portion of your journey, has just the features for a spur-of-the-moment paddling trip, and dries in no time after you’ve emerged from a swim.